AUB currently offer 23 specialist, creative BA (Hons) courses and 3 creative Foundation courses. 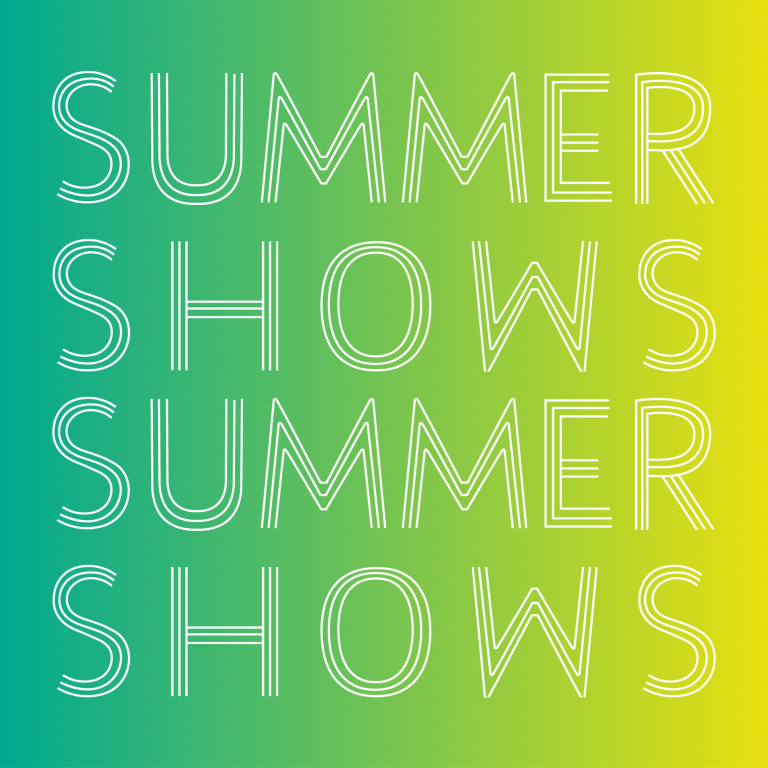 The Summer Shows provide an exciting opportunity for the students to showcase their final project work to the public, transforming the AUB campus into the biggest gallery space in the South West of England. Take a look at the work that was on display last year for the 2018 Summer Shows. 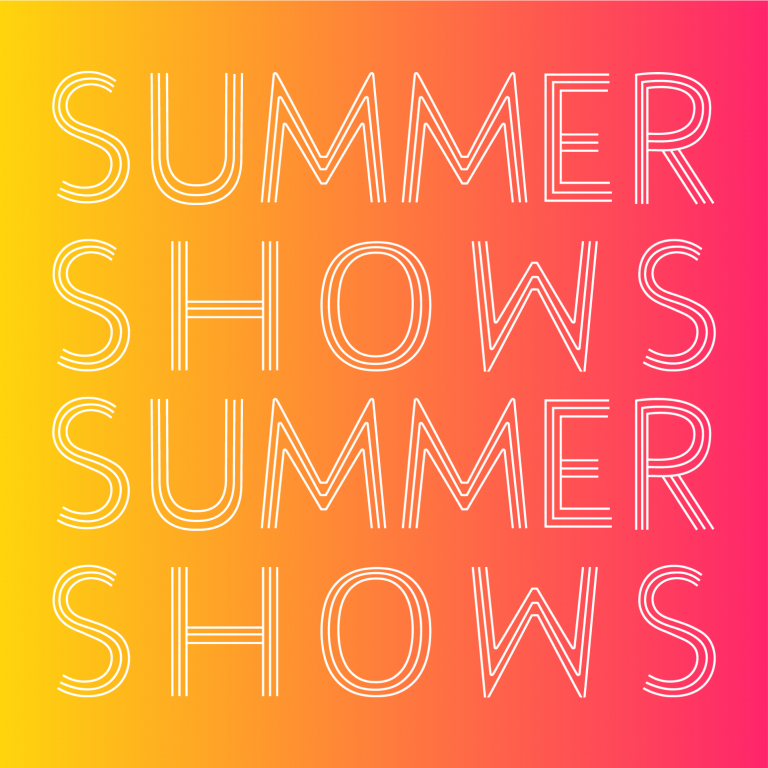 In addition to the campus shows, individual London exhibitions will also take place across the summer, allowing the graduates to exhibit their work to a wider audience and network with industry contacts.